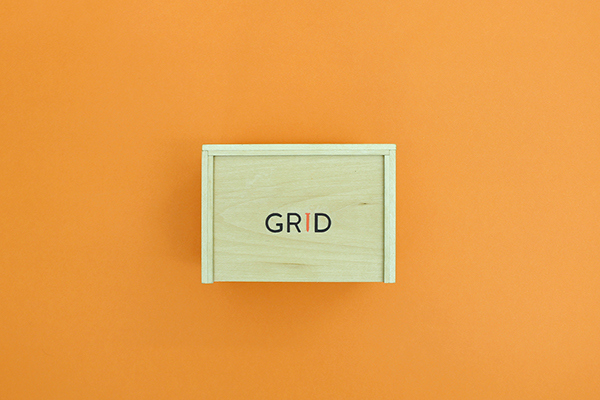 Grid is a student project completed at the School of Visual Arts. 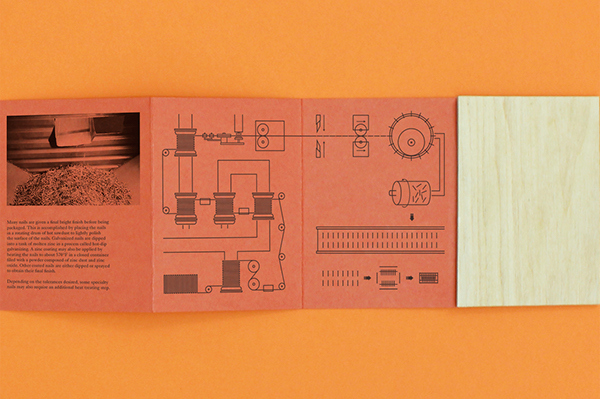 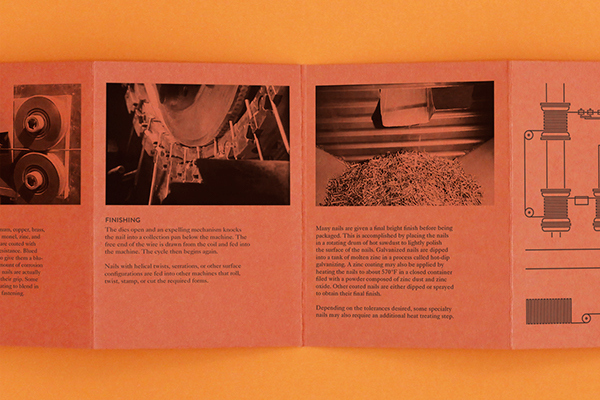 The assignment was to pick anything from a hardware store, and then redesign or repurpose the existing package. 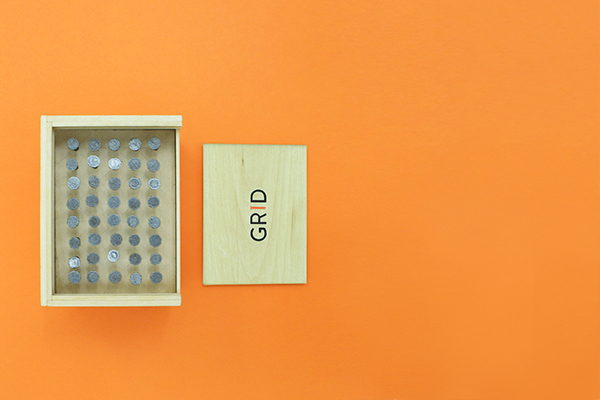 I've decided to repurpose the package of the nails by putting them in an organized system. 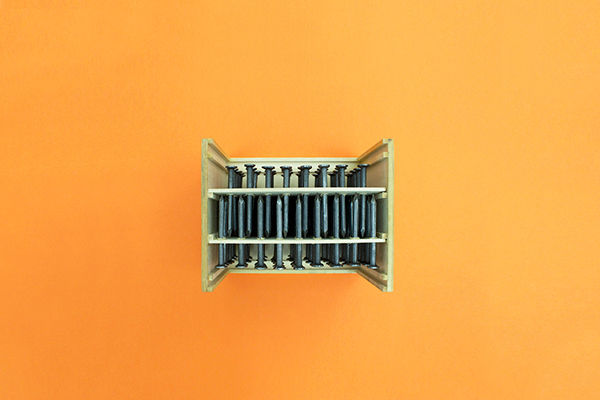 Because with system, we will no longer hesitate to reach for intimidating edged nails. 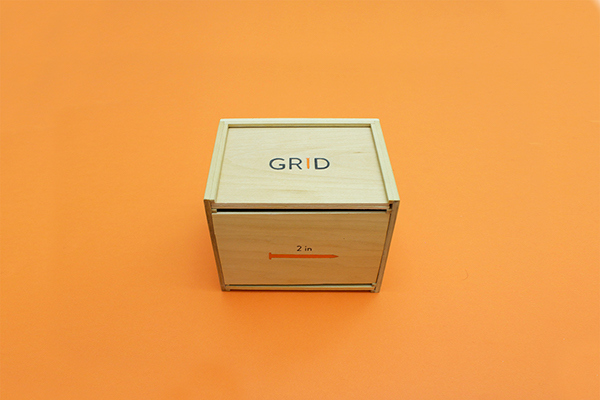 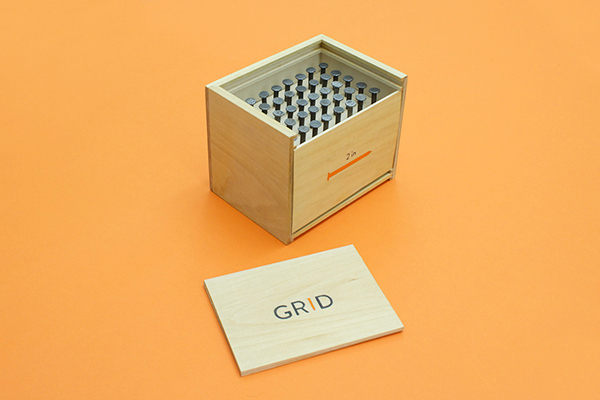 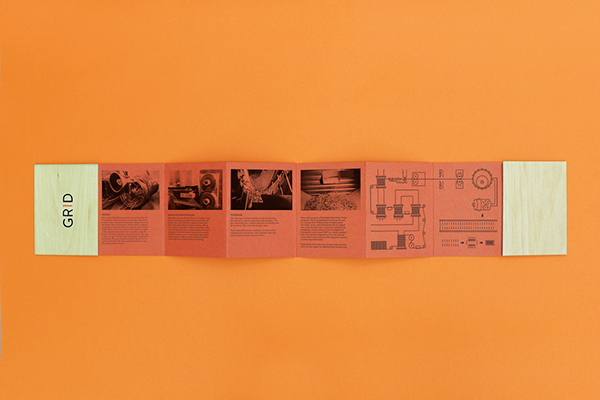 Grid Nail Packaging - Grid is a student project completed at the School of Visual Arts. 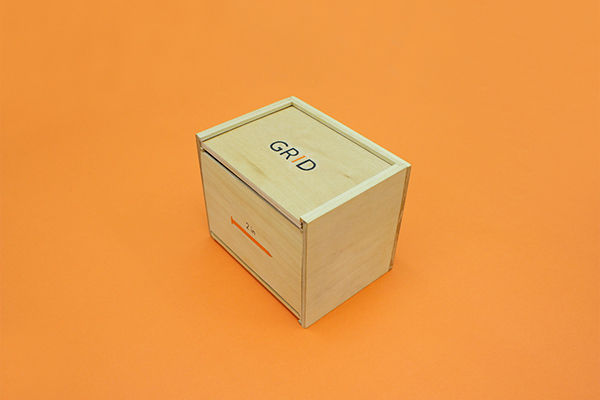 The assignment was to pick anything from a hardware store, and then redesign or repurpose the existing package. 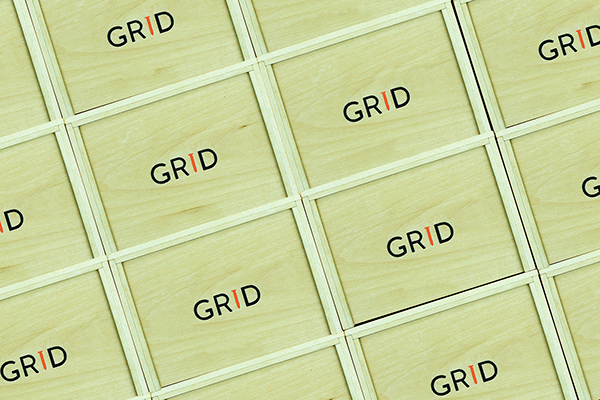 I've decided to repurpose the package of the nails by putting them in an organized system. 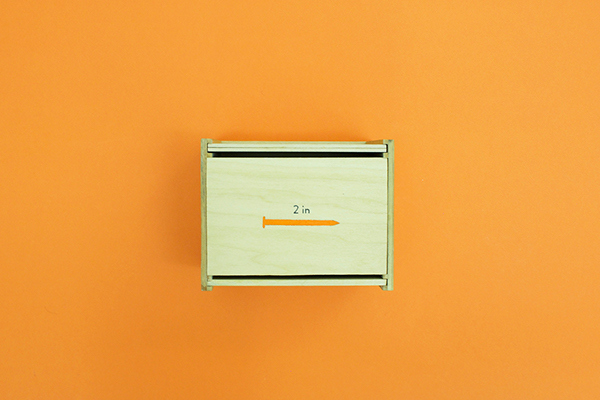 Because with system, we will no longer hesitate to reach for intimidating edged nails.